Thank you for visiting the website of Marler Road Baptist Church. Please take this time to visit each one of our pages and see the great things that God is doing here at Marler Road. 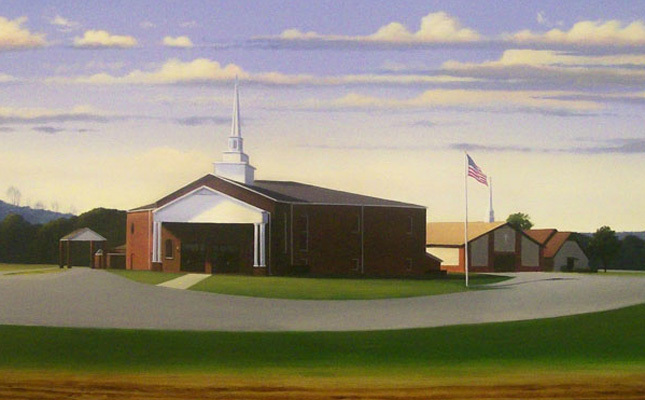 Marler Road is an old-fashioned independent Baptist church that believe in reaching our community, county, state, country, and the world with the message of the gospel. If you are looking for an old-fashioned, King James Bible believing church, that loves the Lord and loves people, we would love for you to give us a visit. May the Lord bless you and please enjoy our site.